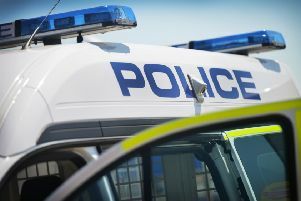 Police are appealing for witnesses following a report of a vehicle being driven erratically in Durrington. A dark blue Honda is alleged to have stopped unexpectedly on a number of occasions in Mendip Road, Salvington Road and Half Moon Lane between 1pm and 3pm on Tuesday, April 24, police said. Anyone with any information should report it online or call 101 quoting serial 778 of 24/04.